The Software is designed and fabricated in accordance with the survey and case study conducted by our professionals in various hospitals. The software is highly efficient, compactly packed, which takes care of the minutest details for the organized and systematic management of the hospital administration. 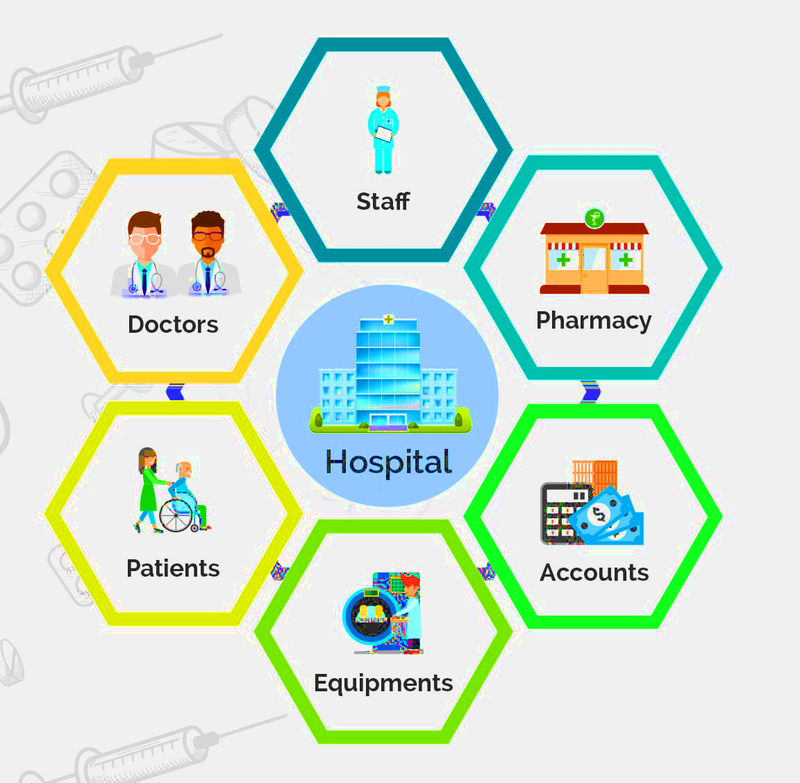 This is a specially designed and professionally crafted software can helps you to keep your hospital organized, systematic and simple at your finger tip, and another main specialty is, the package is fully customizable, according to the customer’s requirement this package can be modified according to there own ideas with maximum utilities within no time.The system provides a Business Activity Monitoring platform across the organization to maximize operational performance. It enables you to develop your organization and improve its effectiveness and quality of work. The software confirms to Industry standards like Electronic Data Interchange for Healthcare Service Providers , practice management system which encompasses collaboration platform for doctors and patients which can be accessed in online and offline scenarios, EMR (Electronic Medical Records), scheduling tests and appointments, managing patient history, reporting, billing, facility management, etc. 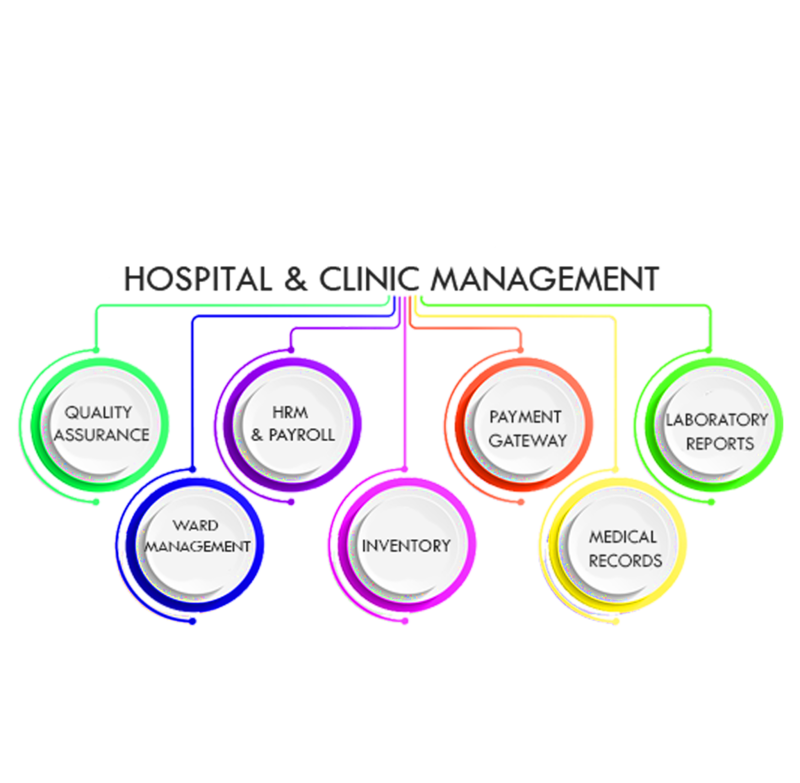 Our Hospital Management Software is extremely flexible and can integrate with any third party application or devices like laboratory testing equipments, payment gateway systems etc.